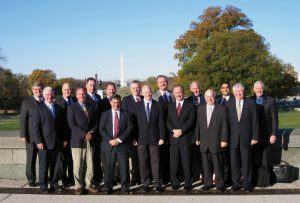 Through NIA’s Foundation for Education, Training and Industry Advancement, we are active on Capitol Hill and closely track legislation that may impact the mechanical insulation industry. Under the guidance of the Foundation Steering Committee with oversight from our Board of Directors, NIA’s lobbying firm is directed to generate, support, or monitor legislation that meets our objectives. 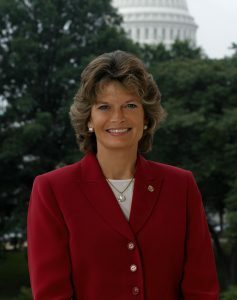 In 2015, NIA achieved a tremendous victory when Senator Lisa Murkowski (R-AK), Chairwoman of the Senate Energy and Natural Resources Committee, and Senator Maria Cantwell, (D-WA), the Committee’s Ranking Member, sent a bipartisan letter to the Department of Energy (DOE) Secretary, Ernest Moniz, requesting a study on the impact of thermal insulation on water and energy use within federal buildings and facilities. Since the Senators have already requested the DOE to conduct this study, the Senate version of the energy bill does not include our language requiring the DOE to conduct this study. NIA is working with our legislative all ies to ensure the final compromise version of this bill does include our language. We can make a difference through our legislative and advocacy efforts. We encourage you to support any current legislative activities by contacting your representatives via telephone or written/electronic correspondence. NIA added its name to the International Energy Conservation Code’s (IECC’s) proposed change to the 2018 IECC: An Outcome-Based Pathway for Energy Use. Current code departments may struggle to meet community goals for energy-efficient buildings due to limited staff and funds. The proposed change will allow building owners or facility managers to use all potential pathways to save energy; this approach may lead to more efficient systems, since current codes rely solely on inspections and accurate construction to achieve a theoretical energy performance that may not actually manifest once the project is finished. Building owners who choose the outcome-based pathway to meet energy efficiency requirements will have to provide 12 months of data that proves they are meeting targets within 2 years. NIA, along with the American Institute of Architects (AIA), National Institute of Building Sciences (NIBS), and 38 other leaders of America’s design and construction industry, participated in the White House Conference on Resilient Building Codes. The Resilience Building Coalition was formed in 2014 and released a report in May 2016 outlining the progress made on the resilience front. The report includes results from a survey of signatories about how their work has been impacted by the Building Industry Statement on Resilience. 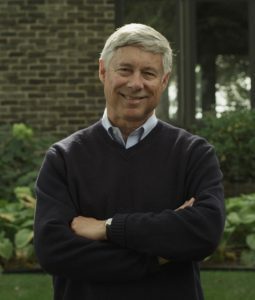 The report is an outgrowth of a landmark agreement made in May 2014, in which leaders of America’s design and construction industry agreed to promote resilience in contemporary planning, building materials, design, construction, and operational techniques as the solution for making the nation’s aging infrastructure more safe and secure. 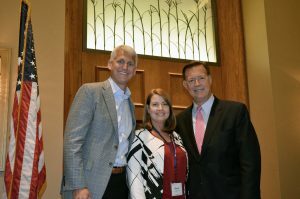 At NIA’s Committee Days 2014 meeting (which has since been rebranded as the Fall Summit) NIA welcomed Congressman Randy Weber (R-TX) as our Luncheon Speaker. 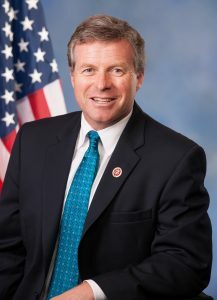 In Congress he served as Vice Chairman of the Energy Subcommittee of the House Committee on Science, Space, and Technology. As the owner of a small HVAC company, he understood the nuances of our industry and the value of insulation. His speech to NIA members focused on the importance of small businessin the American economy. 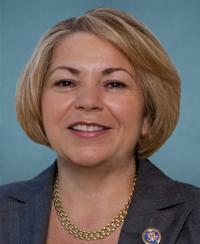 NIA awarded the Congressman with a Recognition of Service Award. 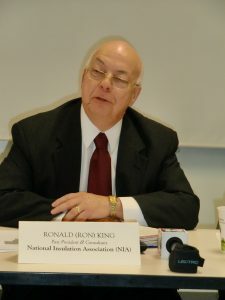 On June 27, 2013, Ron King, a NIA Past President and Consultant, testified at a hearing held by the U.S. House of Representatives’ Subcommittees on Oversight and Energy, Green Buildings—An Evaluation of Energy Savings Performance Contracts. Mr. King testified as part of the Energy Service Performance Contract (ESPC) discussion. The ESPCs allow Federal agencies to implement energy savings projects and represent an agreement between a Federal agency and an energy service company (ESCO). Ron testified as part of the Energy Service Performance Contract (ESPC) discussion. The ESPCs allow Federal agencies to implement energy savings projects and represent an agreement between a Federal agency and an energy service company (ESCO). Click here to see the video of the testimony.